"Late last month, a former Shambhala teacher released a report alleging that the Sakyong had sexually abused and exploited some of his most devoted female followers for years. Women quoted in the report wrote of drunken groping and forcefully extracted sexual favors. 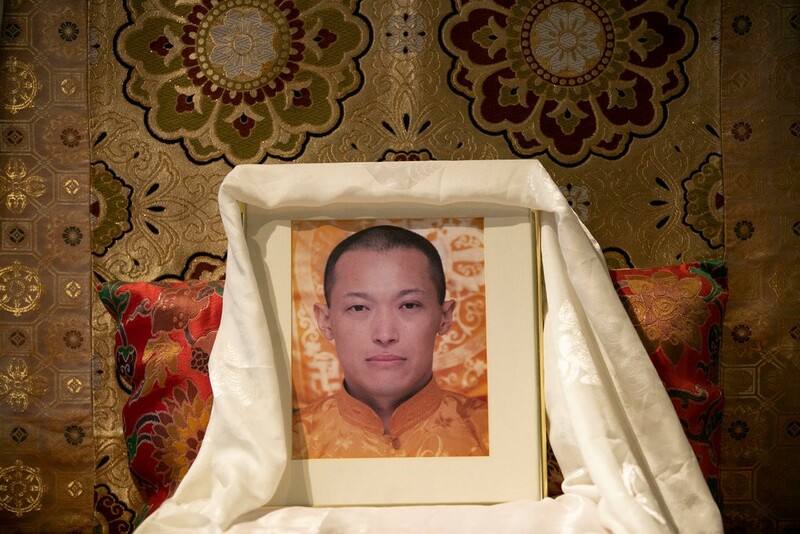 The report said that senior leaders at Shambhala — an organization whose motto is “Making Enlightened Society Possible” — knew of the Sakyong’s misconduct and covered it up." Stay tuned for our Grand Expose on Shambhala and Naropa University to be published very soon.